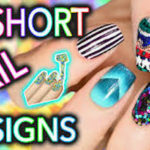 Going to the nail salon is sometimes time-consuming. While some ladies prefer having their nails done by professional nail artisans, some ladies, on the other hand don’t have the luxury to go out and leave their home. May it be moms who are on a limited time, or those people who are too swamped with work. 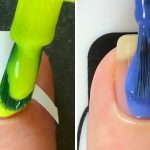 The good thing is, you don’t need to be an expert to have perfect looking nails! 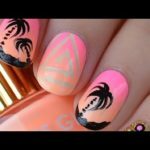 We heard you – here is a video from Top 10 Things outlining the top 10 easy nail art tutorials for those with short nails. You read it right! 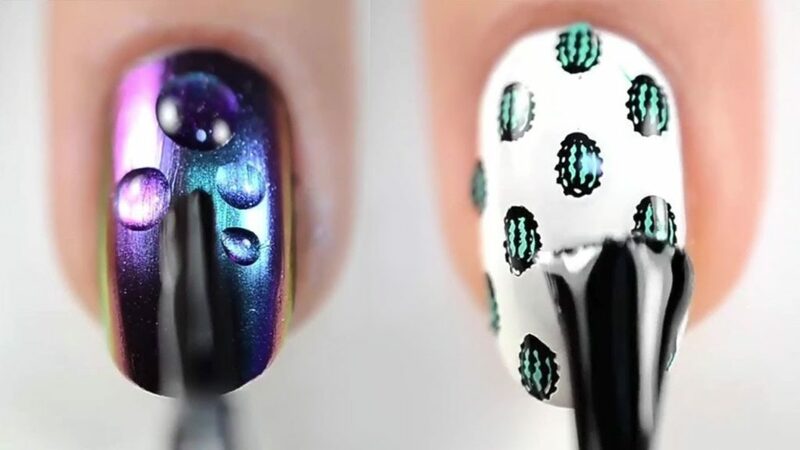 Nail art isn’t just for those people with long nails. Are you ready? 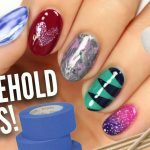 Watch the video below to learn how it’s done!